For expert servicing and installation that you can trust, choose the team at Paul Hawkins Oil & Gas Burner Services Ltd. We’re specialists in this work, and we can’t wait to work with you. Our central heating services ensure that your home doesn’t succumb to the elements during the next cold snap. Trust our team today for an excellent service undertaken by our experts. Call us, in Somerset, for more information on our boiler repair and servicing work. When you choose the team at Paul Hawkins Oil & Gas Burner Services Ltd, you’re guaranteed a quality service. 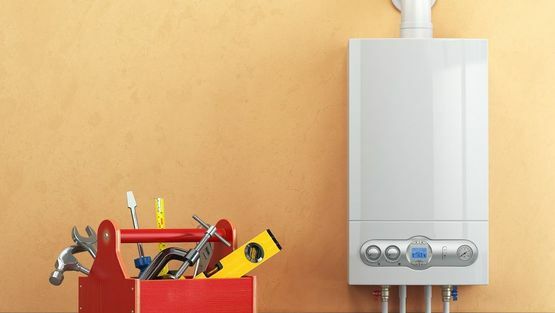 We’re experts in boiler repair and servicing, and these services allow us to keep your home warm and cosy. We serve the whole of Somerset and Devon, offering a great service to all. Our team has been active since 1985, and this means that we have a vast amount of experience in the area. The engineers in our team are Gas Safe and OFTEC-registered, so give us a call today.